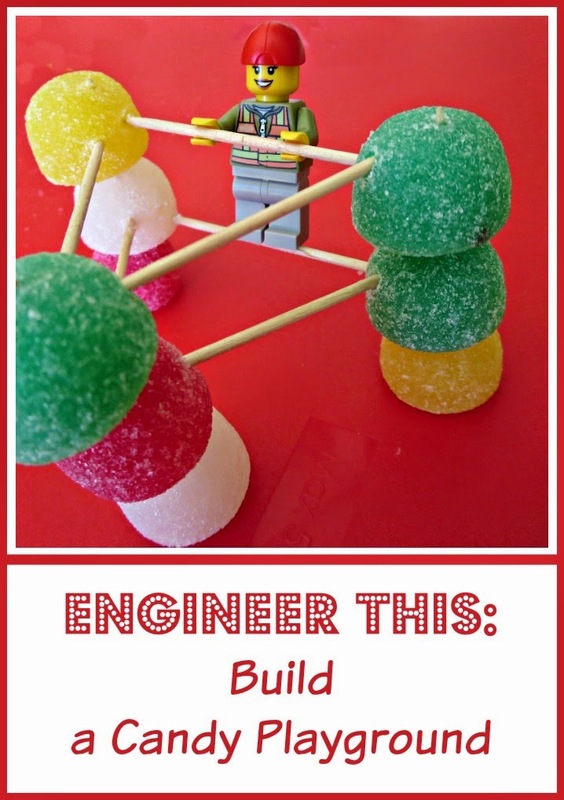 My daughter is not a newcomer to toothpicks and marshmallows construction, but this time I gave her a new engineering challenge for kids – build a playground for Lego mini figures using toothpicks and gum drops. 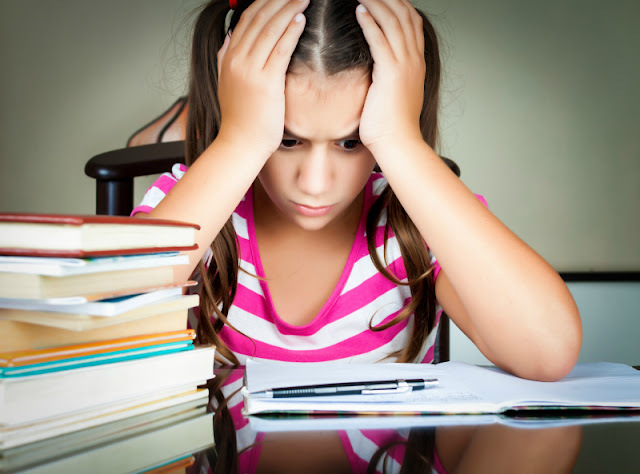 A willing child was not so willing and had her own ideas about what she wanted to build. For once, she was disappointed that we are building with gumdrops and not with marshmallows. She was hoping to snack on her building materials. Then, she was annoyed that gumdrops are too “gooey” inside. This problem was solved by leaving them outside the bag to dry out for a couple of days before the second build. Finally, she wanted to add M&Ms with the idea to build a “toy storage structure” with M&Ms being toys. She discovered pretty quickly that it’s not easy, as her M&Ms kept spilling out of her “shed”. Since she was getting frustrated, we stopped this engineering effort and brainstormed as to what is possible to build with our materials. Smarty wanted to build monkey bars, but then she discovered that Lego mini figures have very short arms and cannot raise them above their heads. So, in the end, we had more of a “climbing structure”. Gumdrops are better suited for engineering efforts when they are dry. Lego figures are not like real people, d’oh! M&Ms are slippery and cannot be stacked easily, another d’oh! Lego figures are also terribly heard to balance on the climbing structures – we spent more time trying to arrange them than to build a structure itself. Overall, it was not Smarty’s favorite engineering challenge. For some reason she was not into it, which explains a very lame structure that we ended up with. Perhaps we will revisit a candy playground with her preferred building material – marshmallows. 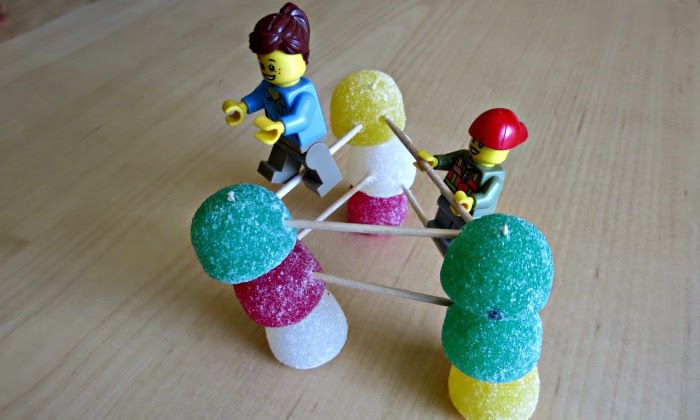 Did you build with gumdrops before and did your kiddos enjoy it? You never know where open ended challenges will take you. So much can be learned even when things don't go perfect. That's real life and real life lessons! My kids would enjoy this with marshmallows, I think - especially Johnny! I try to keep marshmallows out of the house, because I am ridiculously fond of them. Sounds like you learned the same lesson we did, fresh marshmallows didn't work either.